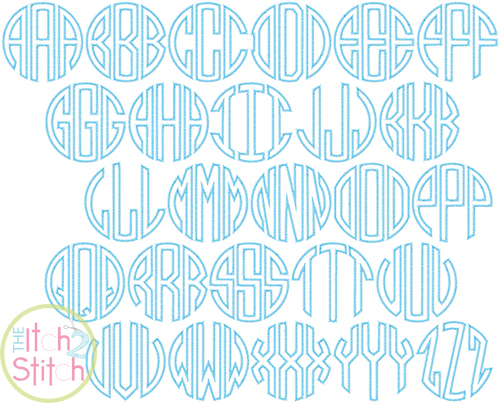 You will receive all left/middle/right A-Z letters plus a letter-placing template (79 files) in five sizes. 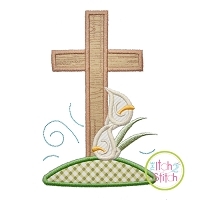 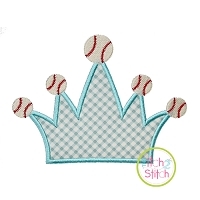 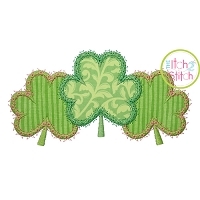 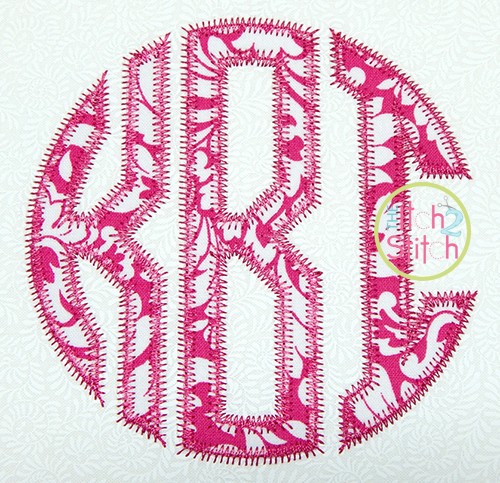 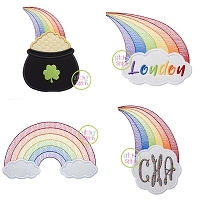 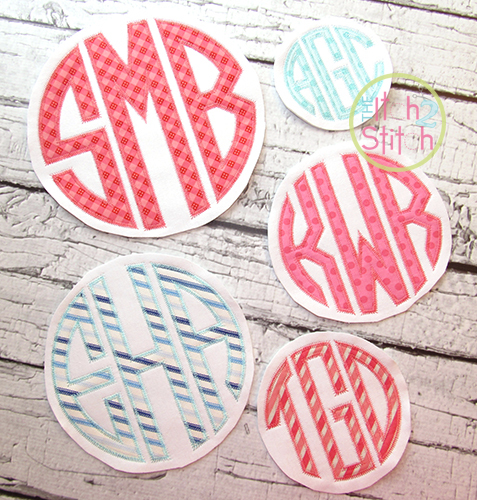 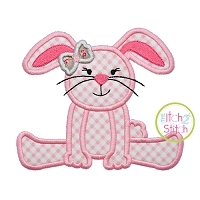 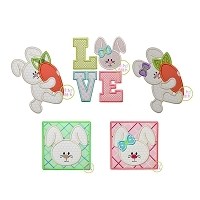 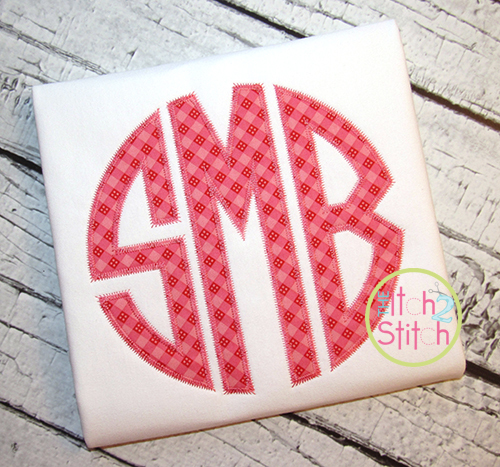 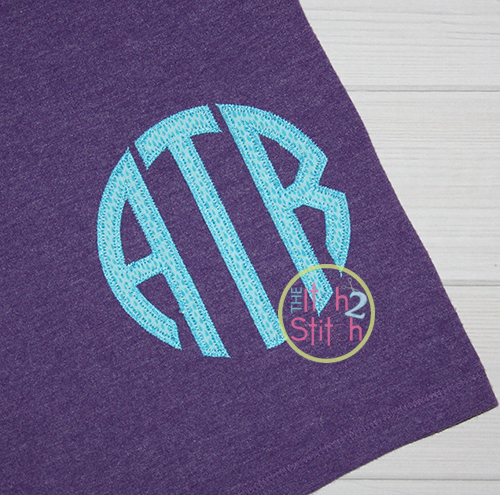 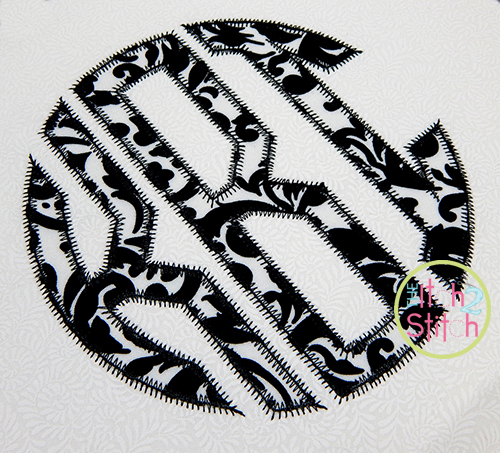 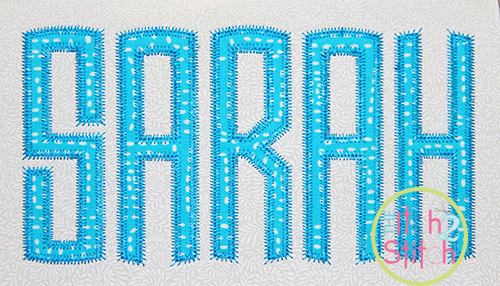 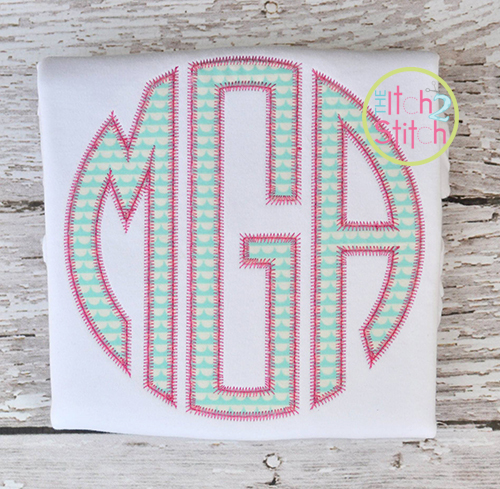 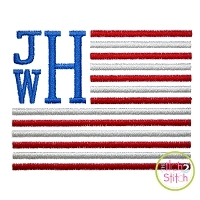 You MUST have embroidery editing software to merge the letters together to create monograms. 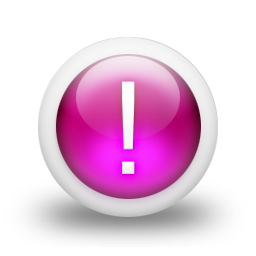 If you do not currently have software, Embrilliance offers a free program that uses our BX files to convert our fonts to keyboard lettering. 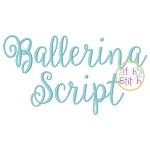 Find out more on our blog or watch our video.